Welcome to Takigawa Ryokan. 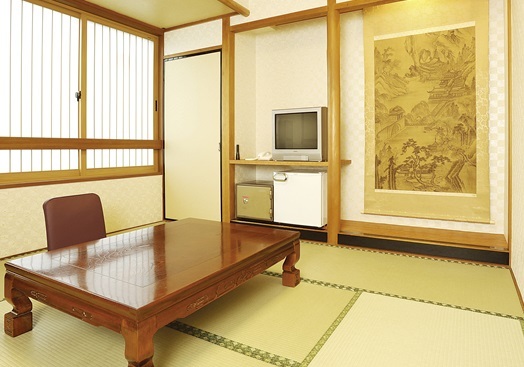 This Modern Ryokan is conveniently located near JR Kyoto train station. 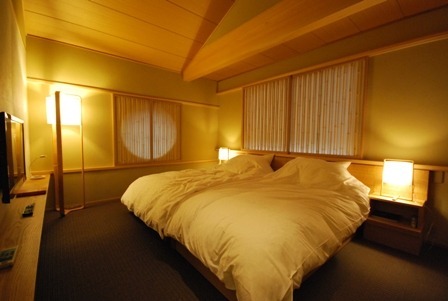 There are 14 Japanese-style guest rooms at Takigawa Ryokan, and none of the guest rooms have private baths or toilets. 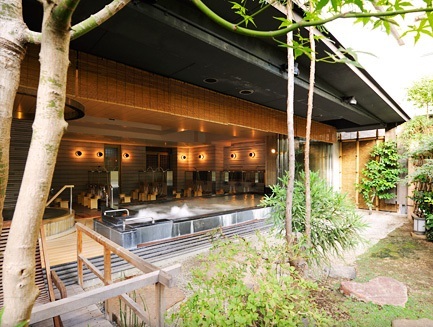 Guests can bathe in the ryokan’s shared baths (same gender only). 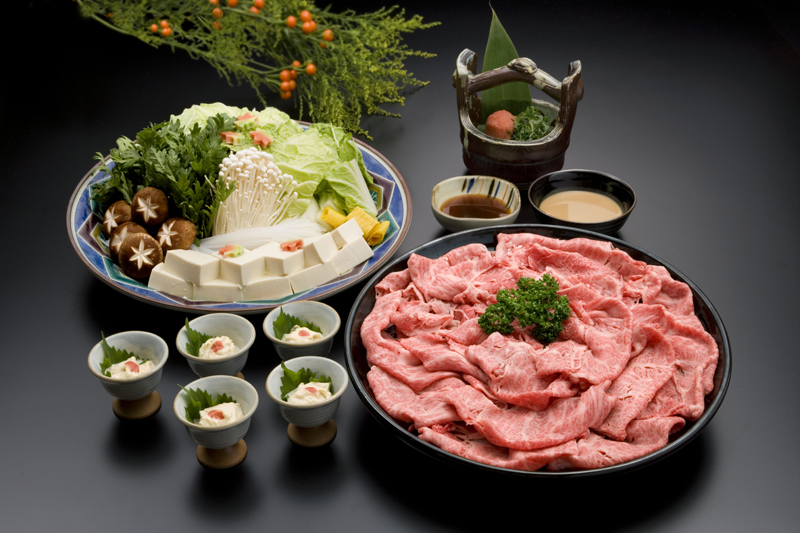 Fresh, Kyoto-style cuisine is served to the guests at Takigawa Ryokan. Check-in time is after 14:00 and check-out time is before 11:00 am. Paid parking is available. Welcome to Yadoya Nisijinso. 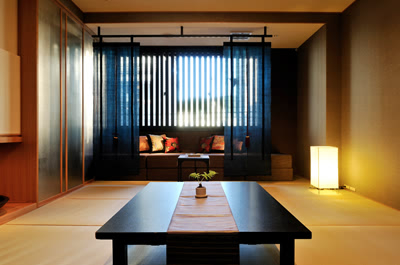 This Modern Ryokan is located in Kyoto. West side of the Gosho (Imperial Palace), about 15 minutes by taxi from JR Kyoto Station. 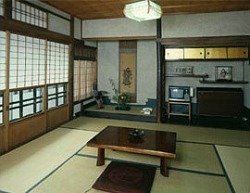 It has both Japanese style and combined Japanese-Western style rooms. 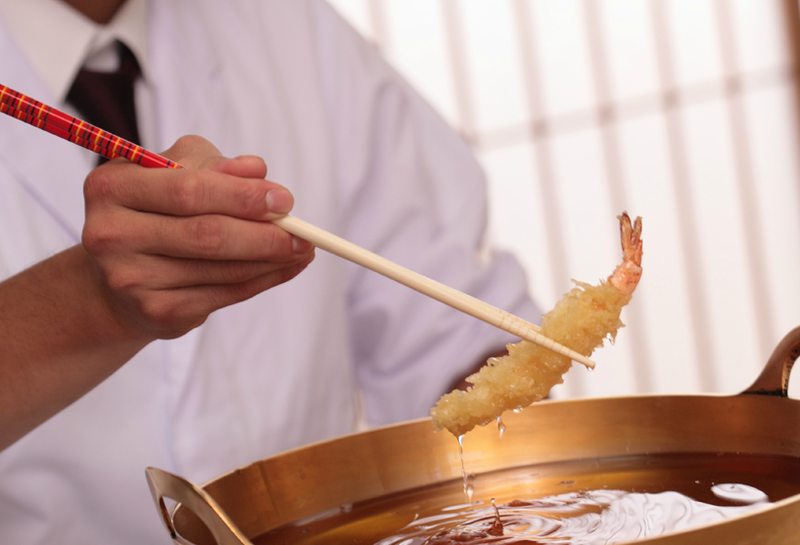 Traditional Japanese cuisine is served to the guests at Yadoya Nisijinso. Check in time is after 16:00 and check out time is before 10:00. Welcome to Hotel Shuhokaku. 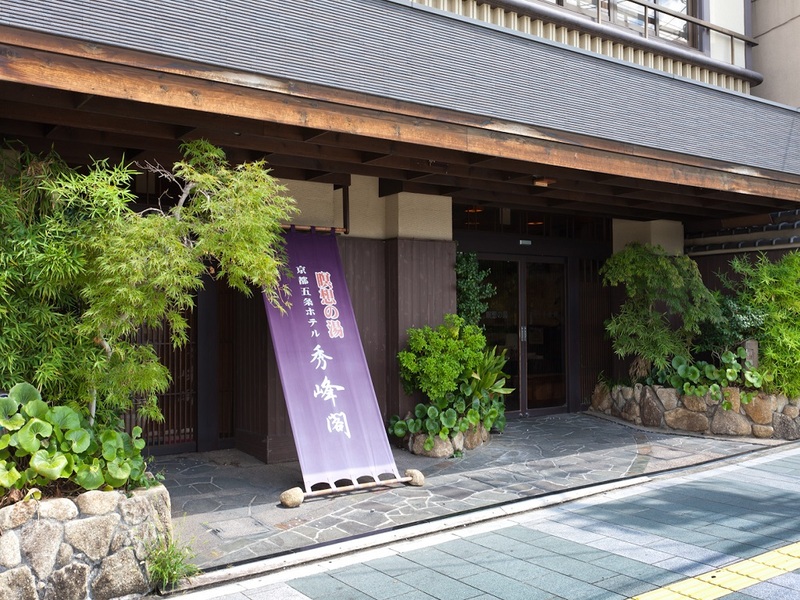 Hotel Shuhokaku is located in Higashiyama Gojyo area where you can feel the typical atmosphere of Kyoto. Please feel relaxed with its 6 kinds of superb baths. 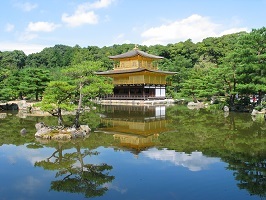 Hotel Shuhokaku in Kyoto is also very near from the Kiyomizu Temple and Sanjusangendo Hall. 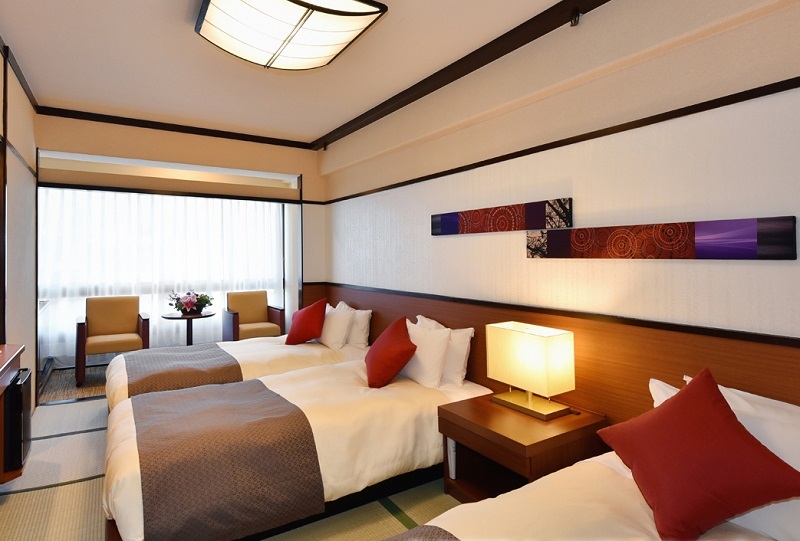 There are 35 guest's rooms at Hotel Shuhokaku. Welcome to Ryugin. 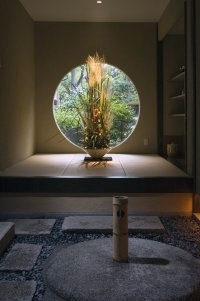 Situated in the heart of Kyoto. Welcome to Nisshokan Shoshintei. Nisshokan Shoshintei is a modern building with allamenities and comfort to assure guests a comfortable stay. 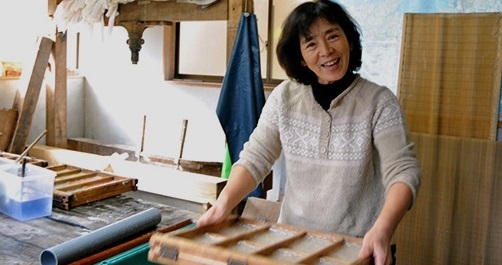 Nisshokan Shoshintei dedicated personnel will help you plan your trip around Kyoto and make sure all of your needs are met. There are 76 rooms at Nisshokan Shoshintei. Welcome to Kagihei. 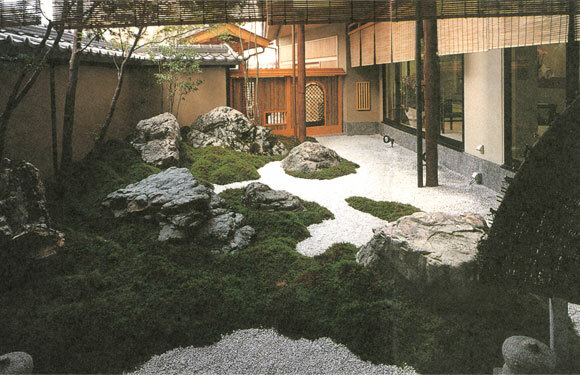 This is a small traditional ryokan located in Kyoto surrounded by many restaurants and shops, it is also close to Honno-ji and the museum of kyoto. 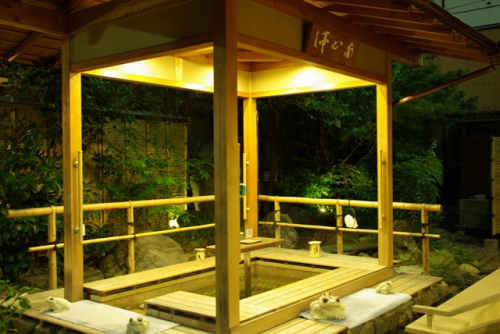 From the large public bath you are able to see the garden that is well taken care of. If you choose to have breakfast there you will be treated to a large traditional Japanese that changes daily so that you will have some variety even if you were to stay for several days. Welcome to Izumiya Ryokan. 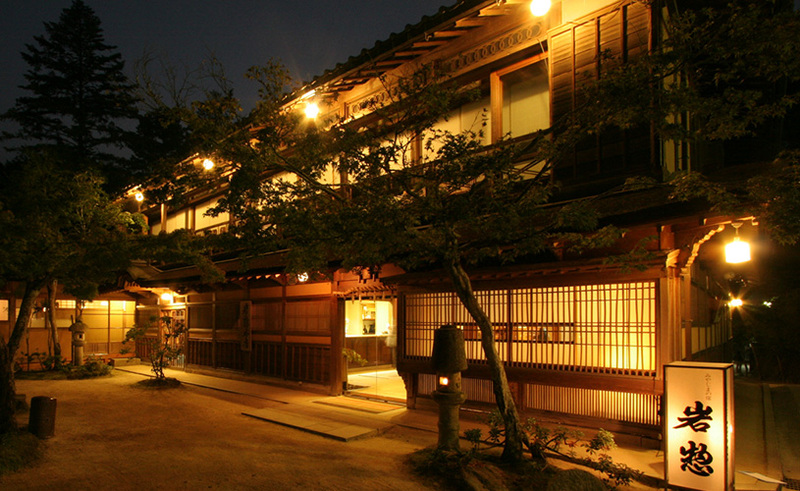 This is a Japanese-style inn with warm hospitality, located in front of Nishi-Honganji. 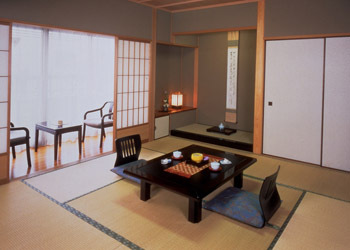 There are 23 rooms at Izumiya Ryokan. Welcome to Satomo Ryokan. 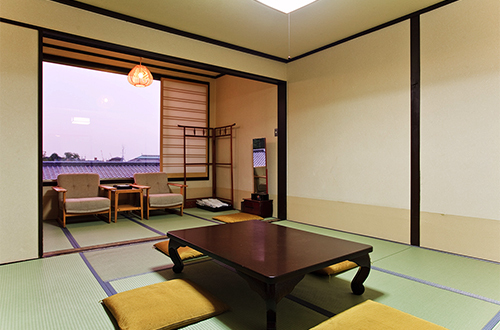 Satomo Ryokan (Japanese inn) is located at the perfect place, three minutes on foot from JR Kyoto station. 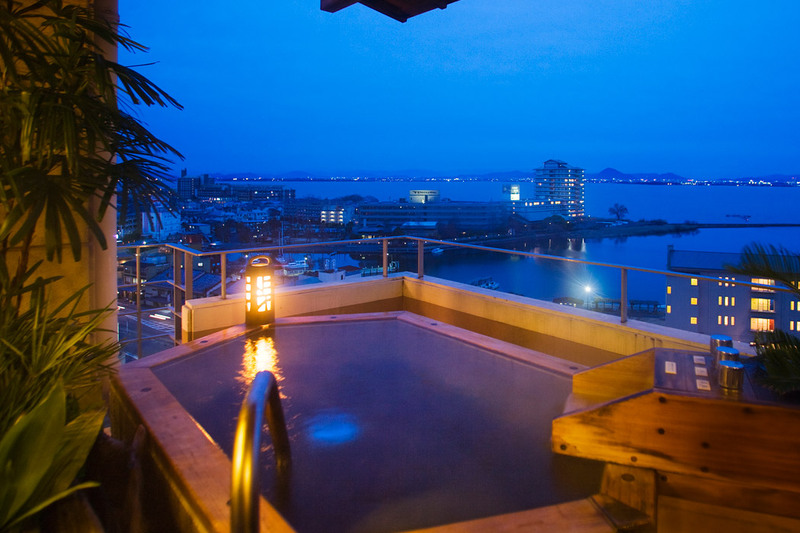 Satomo Ryokan can be seen from the Kyoto station building. 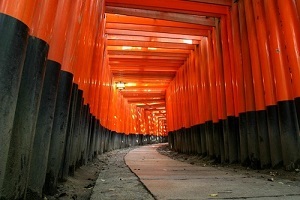 There are many tourist attractions north, south, east and west in Kyoto. 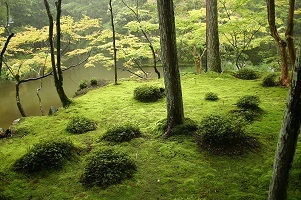 Please enjoy sightseeing in Kyoto based in Satomo Ryokan.